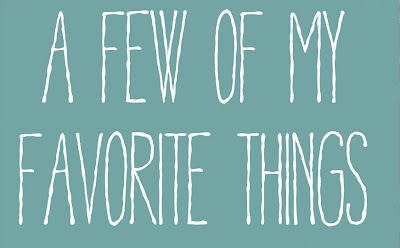 Here's my weekly round-up of a few of my favorite things via Pinterest. This baby blanket pattern is AWESOME! 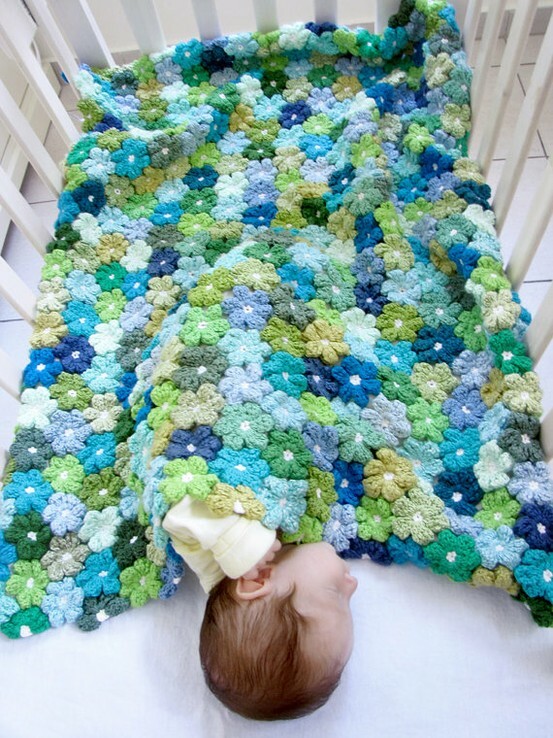 I want to make a giant one for myself. 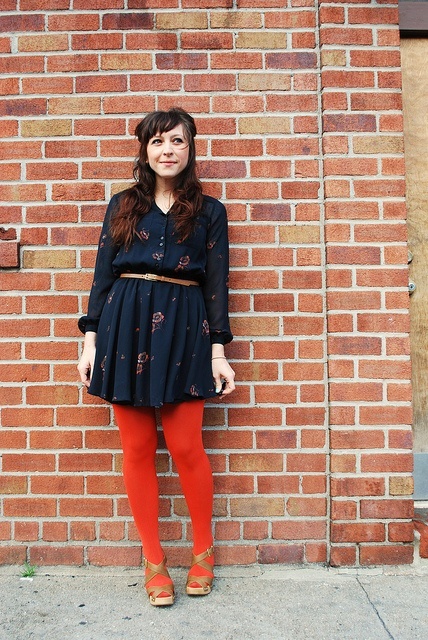 I will forever and always have a crush on red tights. 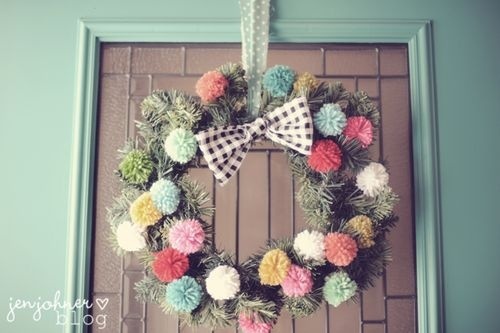 This winter, I want to buy a cheap wreath and make pompoms for it like this one! Adorable. 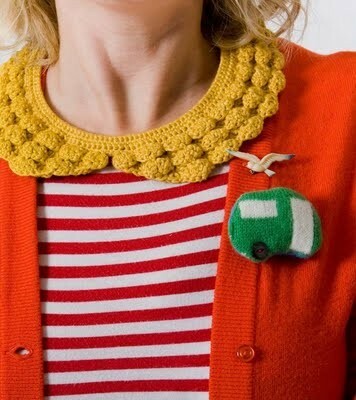 Crochet collars...I think I want to make a million of these! 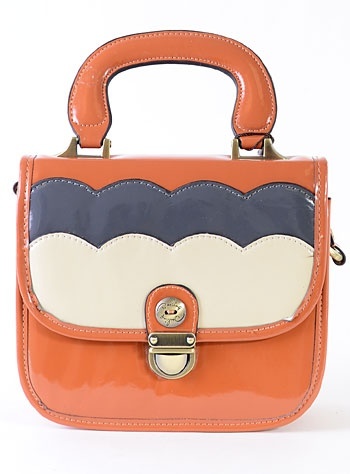 This bag is sooooo pretty! I love this Moonrise Kingdom print! It really captures the film in a unique and interesting way. 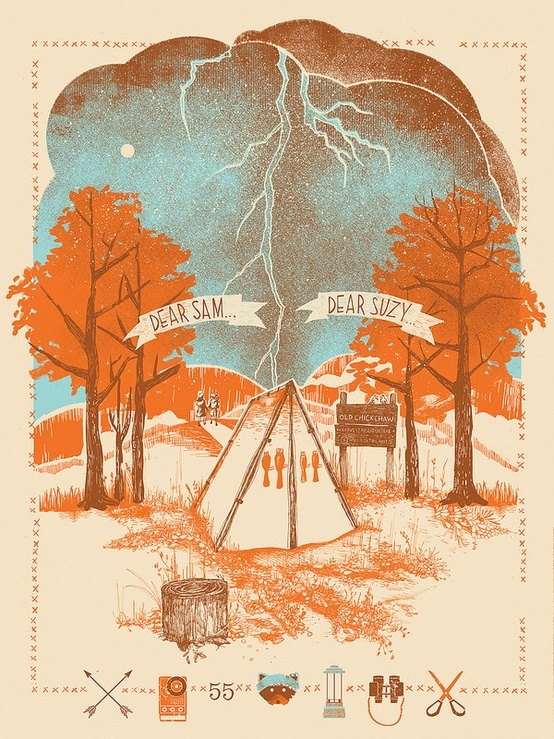 I completely adore these new covers of classic books from Anthro. 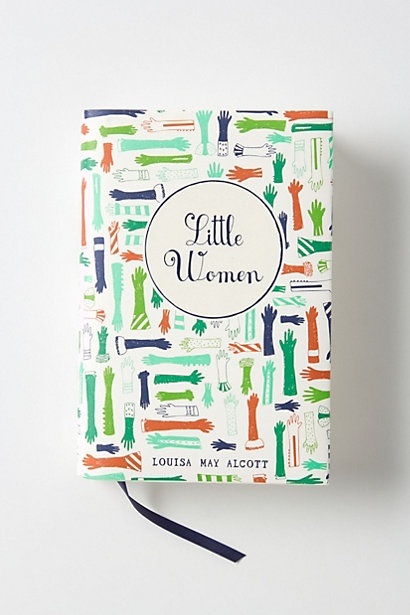 I'm dying for this one since Little Women is in my top ten favorite books!